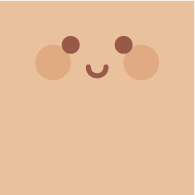 Meet Pigzbe, the newest member of the Primo family! 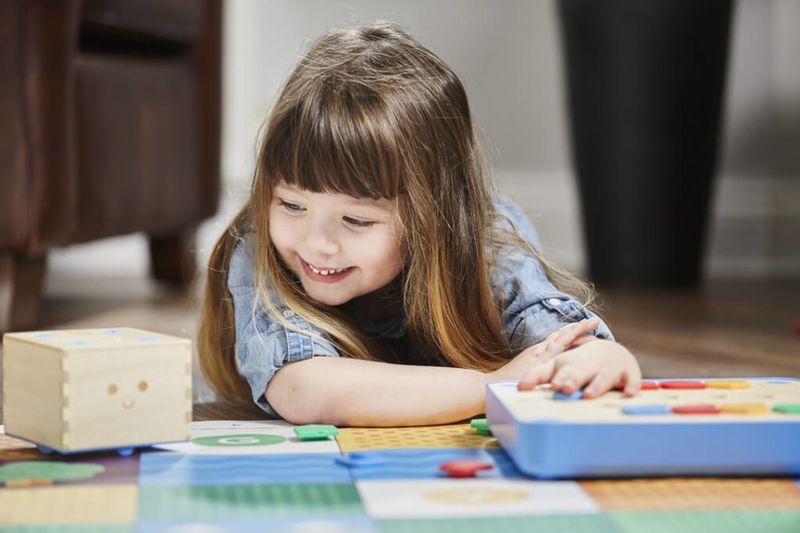 Because it does not require the use of an app, Cubetto is accessible to kids who don’t have a smartphone or tablet wherever they play. 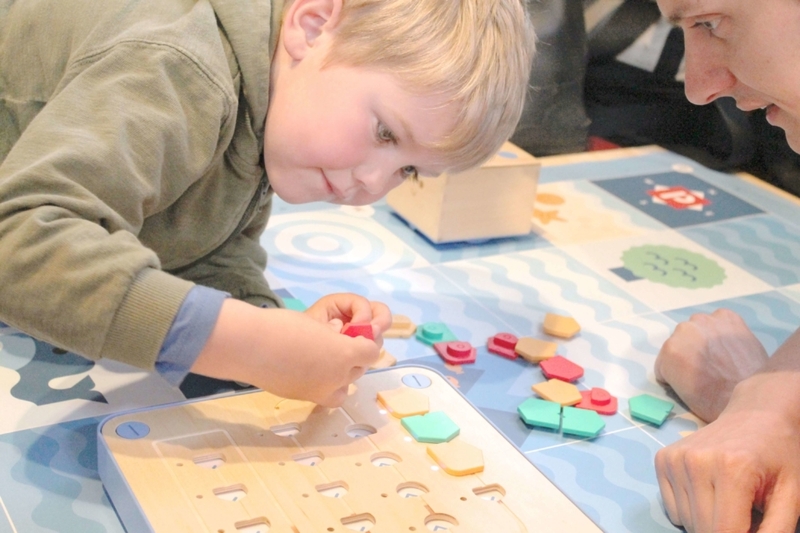 It gives children a fun route into the concepts and jargon of computer coding using tangible real-world objects. 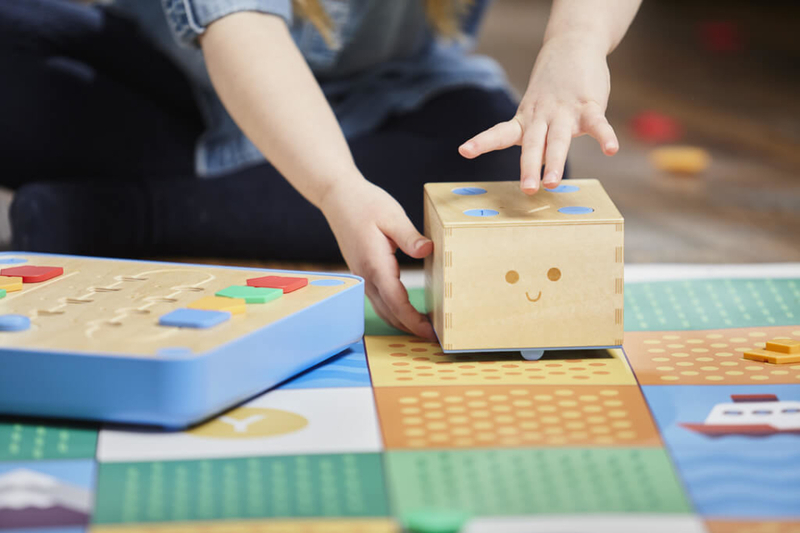 Cubetto is the friendly wooden robot that will teach your child the basics of computer programming through adventure and hands on play. Montessori approved, LOGO Turtle inspired. Made of tactile and hard-wearing wood he’s your child’s guide into the world of coding. Screenless, friendly and ready to play. 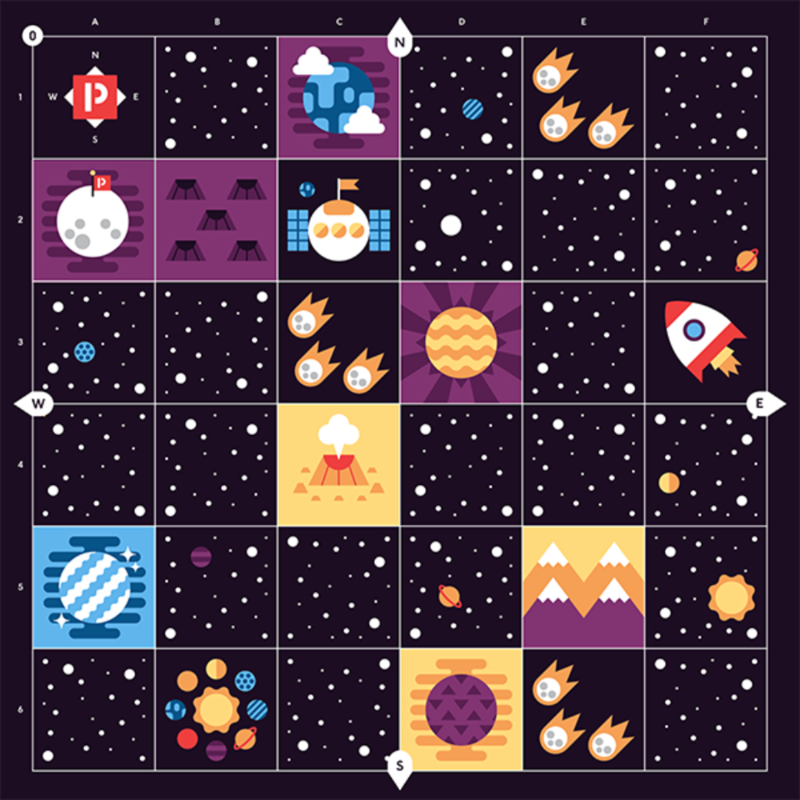 A coding language you can touch and manipulate like LEGO®. Each block is an action. Combine them to create programs. 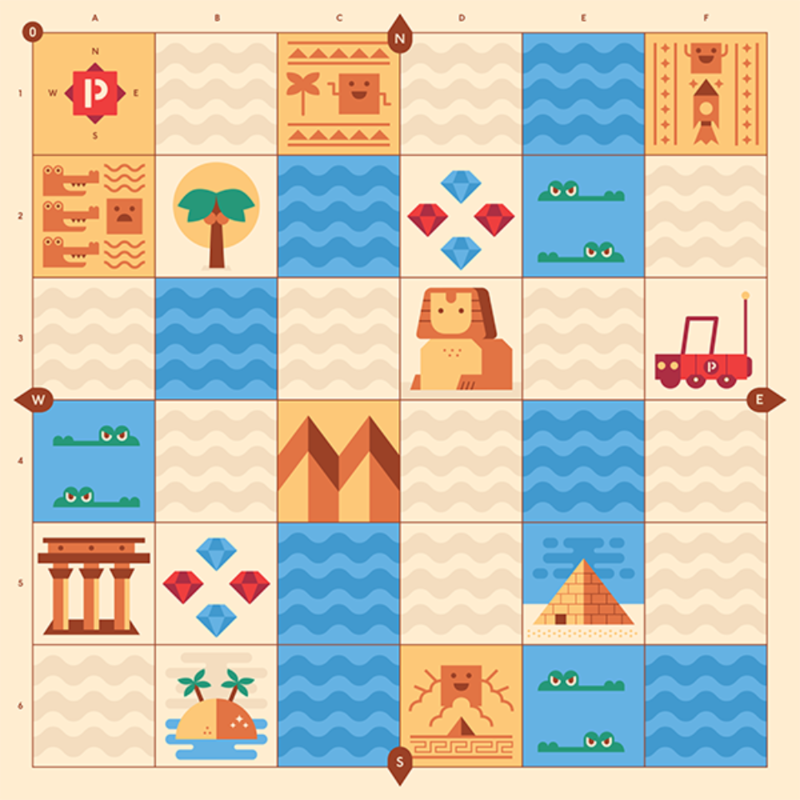 Place the blocks on the board to tell Cubetto where to go. 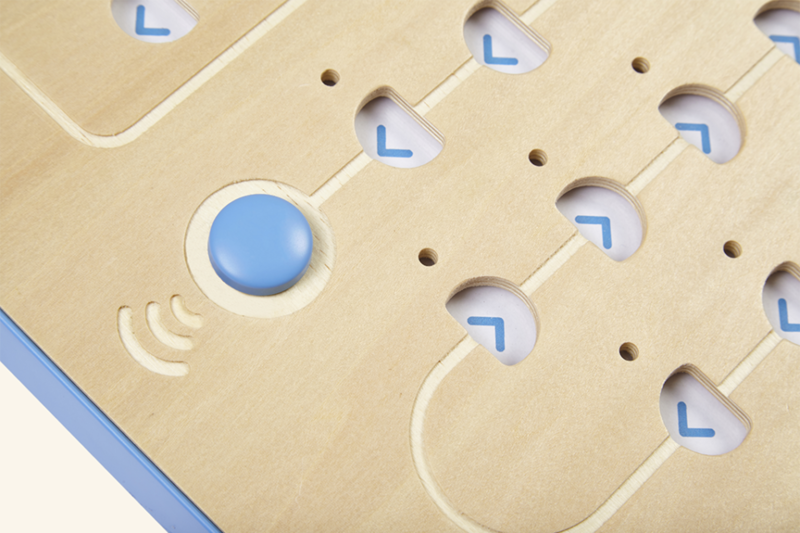 Hit the blue button and Cubetto executes your very first program. 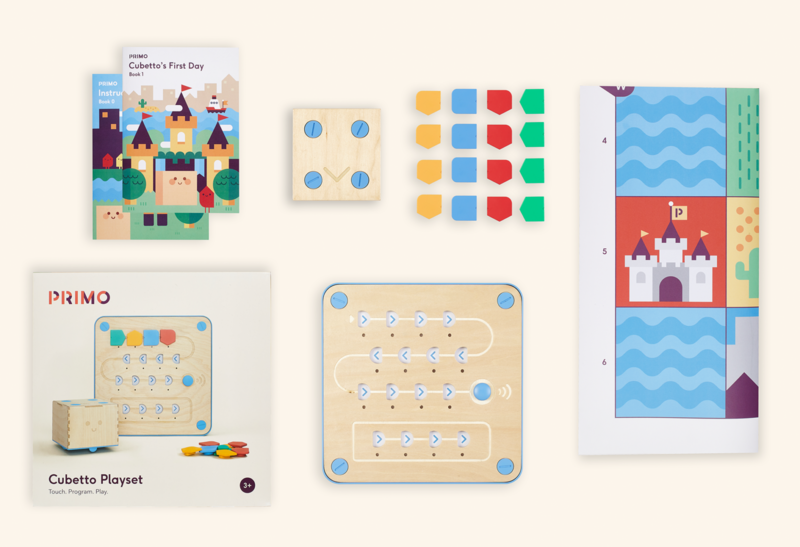 Cubetto introduces a host of programming concepts, including ‘algorithms’, ‘the queue’, ‘debugging’, and ‘recursions’. 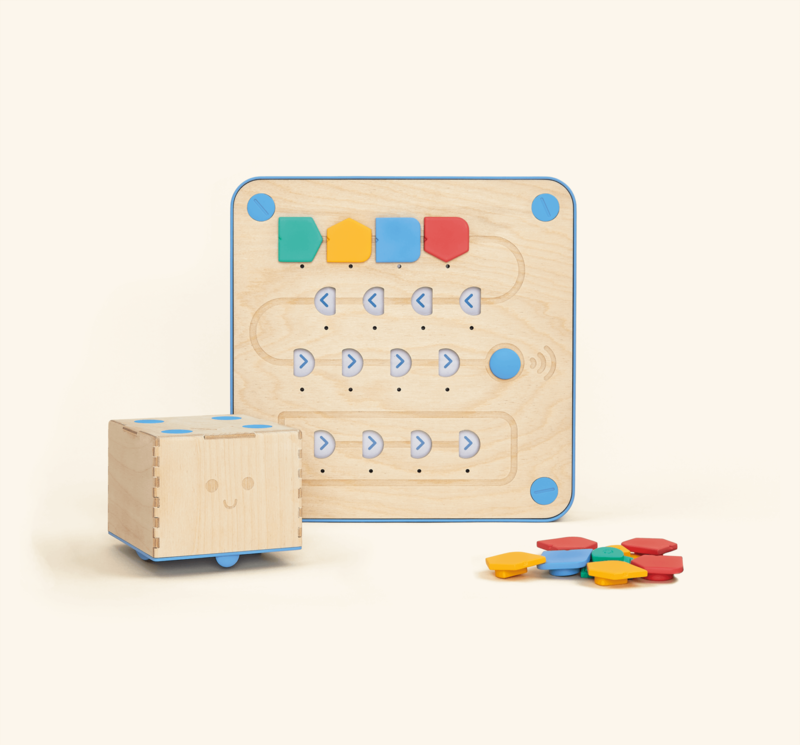 By removing unfamiliar distractions such as screens and keyboards this allows children as young as three to write and execute their first programs, using our tangible, block-based coding language. Is it suitable for 3 year olds? 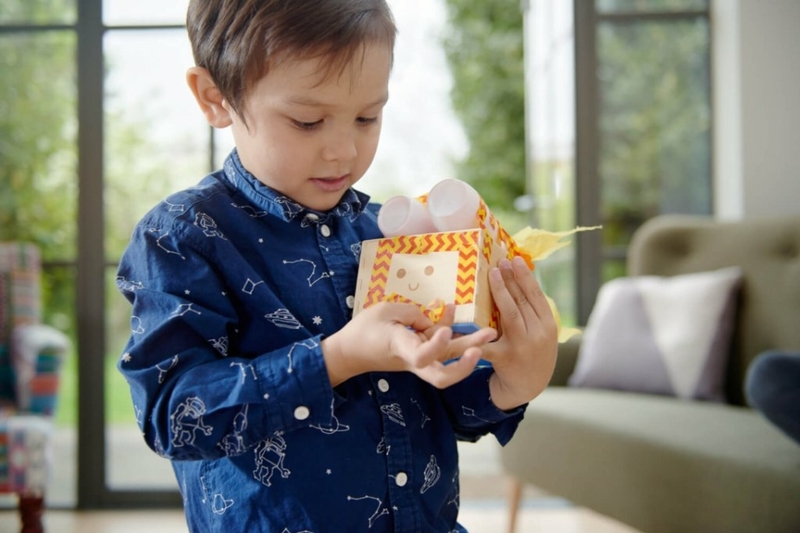 Absolutely, Cubetto has been specifically designed to be most useful for children aged 3-6, meaning we’ve paid a huge amount of attention to every last detail. 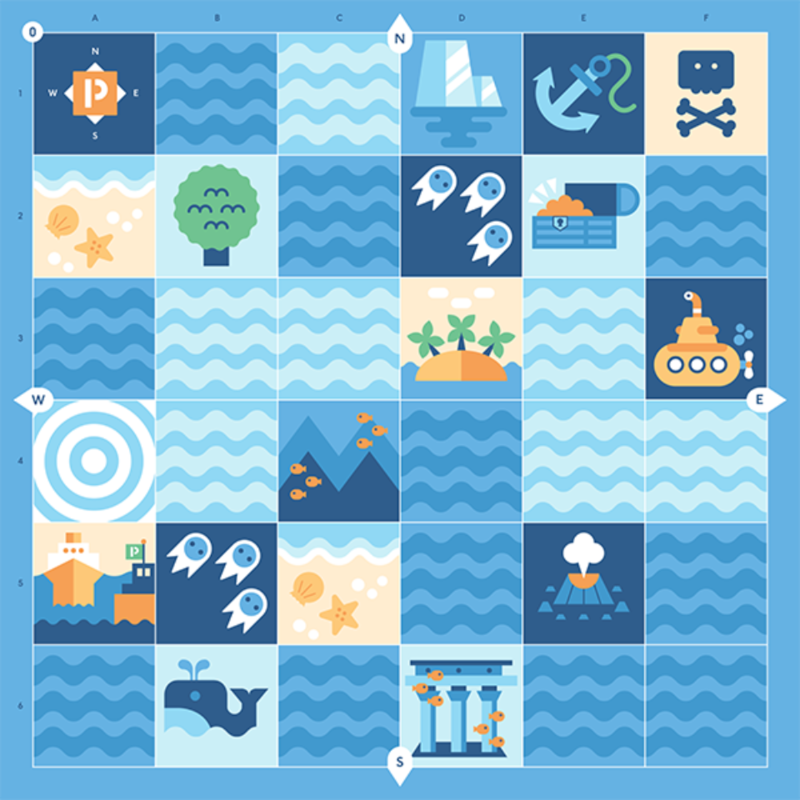 From the child-friendly language in our stories, to the machine-washable maps. 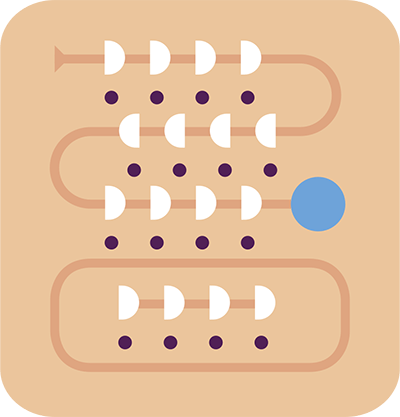 We’re thrilled to be shipping to 60 countries around the world and are constantly working to bring Cubetto to more people meaning this number is increasing rapidly. To check if Cubetto is available in your country, visit our shop to and check our list of countries we ship to. Absolutely! We have a growing bank of activities, lesson plans, and other resources to help you inspire coding in your classroom with Cubetto. You can find them right here, at primotoys.com/resources. Cubetto can explore for up to 5 hours of continuous play with your little one, on one set of batteries. 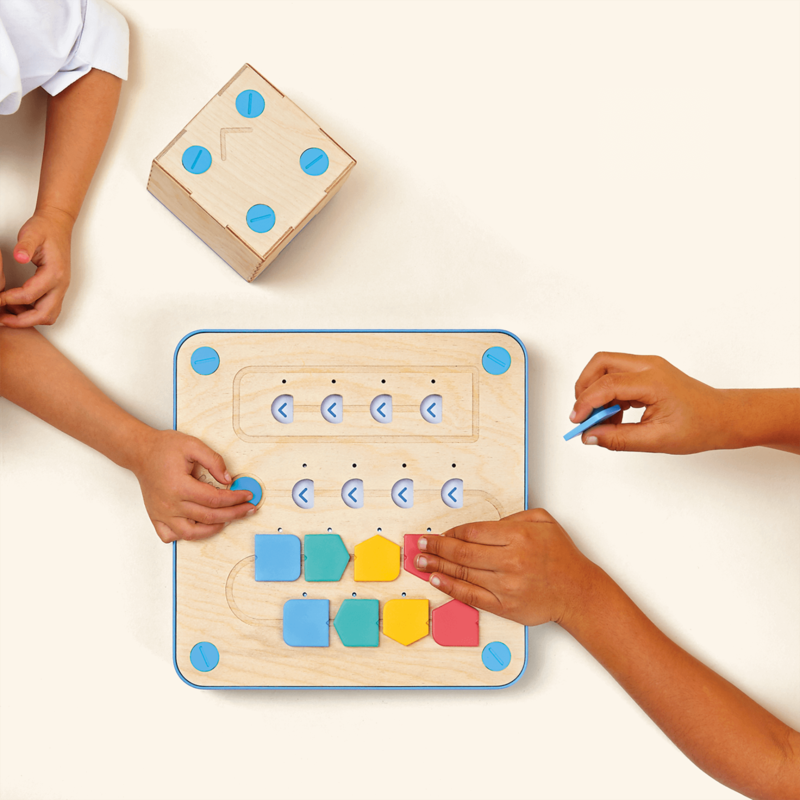 Each Cubetto playset comes with one year of warranty from the date of purchase. What certification does it have? Making a learning experience safe is as important as making it fun. This means we ensure we meet and aim to exceed all certifications required in the countries we ship to. We are working with distributors worldwide. 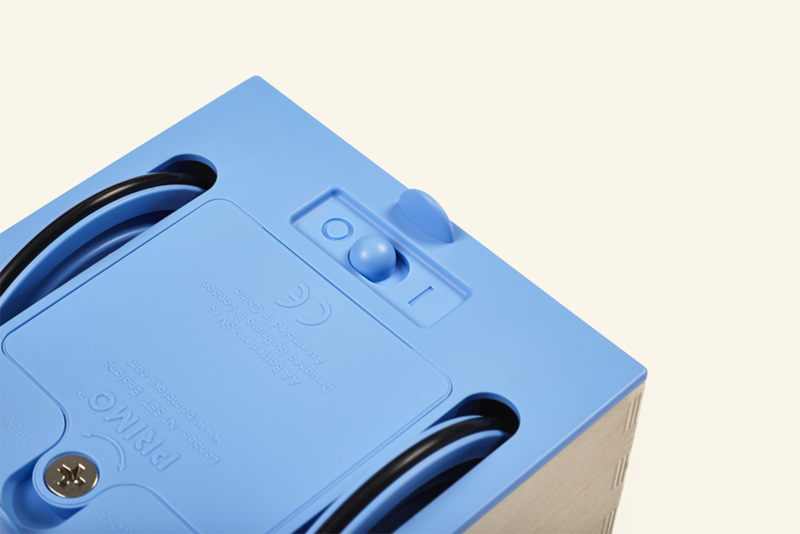 Please check on our distributor page to see if we already have a distributor in your country. If we do not, please contact [email protected], with a description of your company. Our business development team will get in touch with you.